Greek House is licensed with every chapter in IFC and Panhellenic. If your chapter is in either one of these groups and you do not see your chapter on any of our designs we can still produce your shirts. 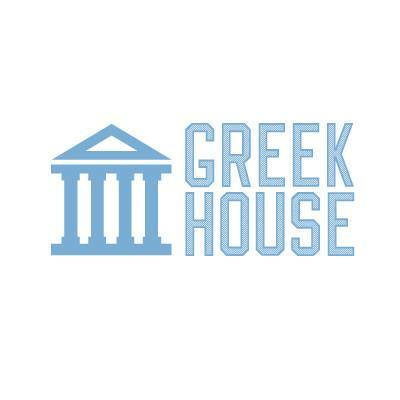 If you are outside of IFC or Panhellenic and would like to request a custom bulk order, but you do not currently see your organization listed on our site, please reach out to us (support@greekhouse.org).